We have seriously come a long way in the world of fashion. 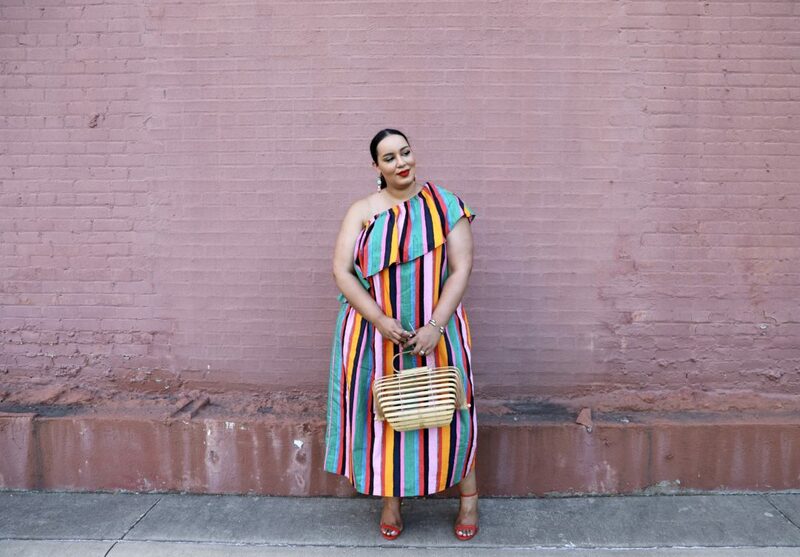 In 2018, a size 20 woman and a size 2 woman can actually shop for the same clothes in the same store. 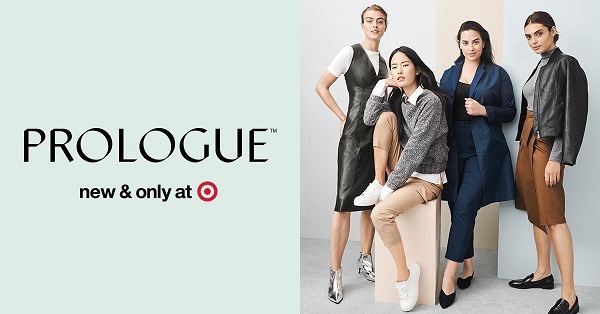 Mega retailers like Target have been pushing the size inclusive movement forward and we are here for it. 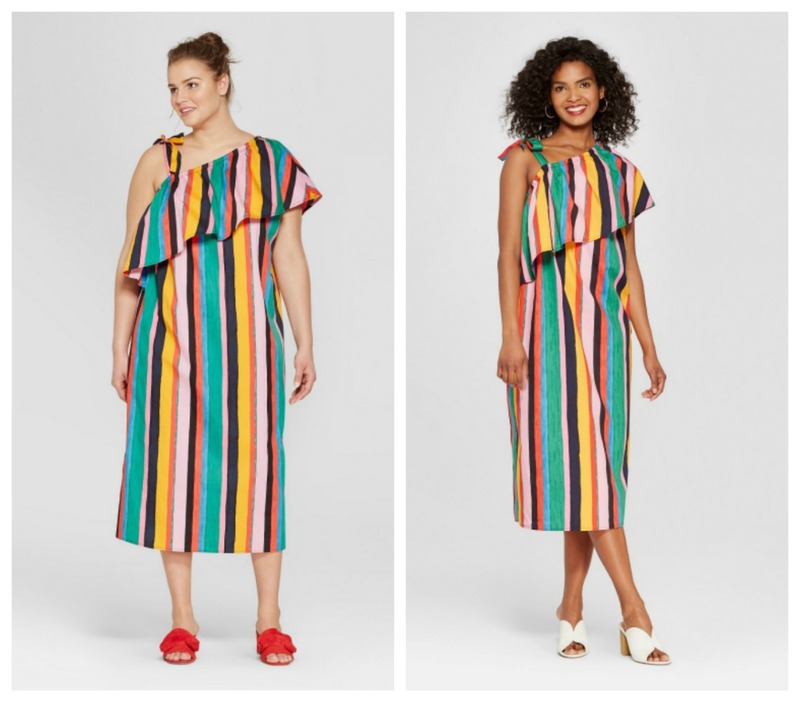 One of Target’s popular collections is their Who What Wear collection. 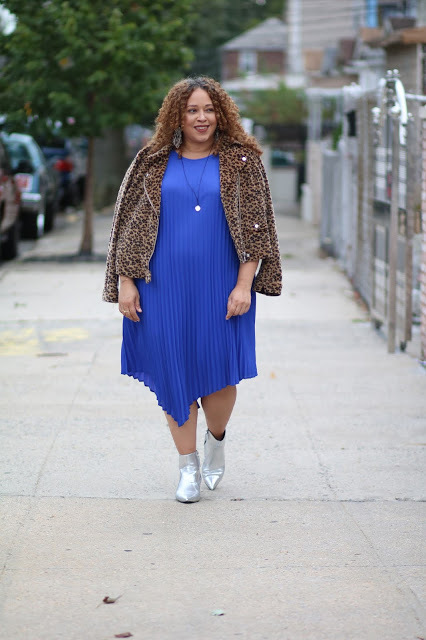 The Who What Wear collection produces modern and trendy clothing available in sizes XS-4X. 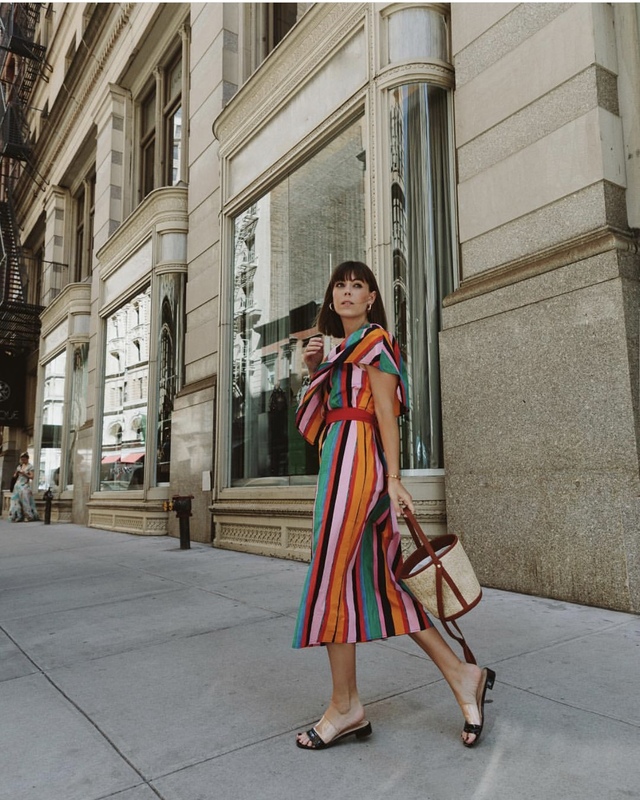 Every season Who What Wear comes out with amazing collections. 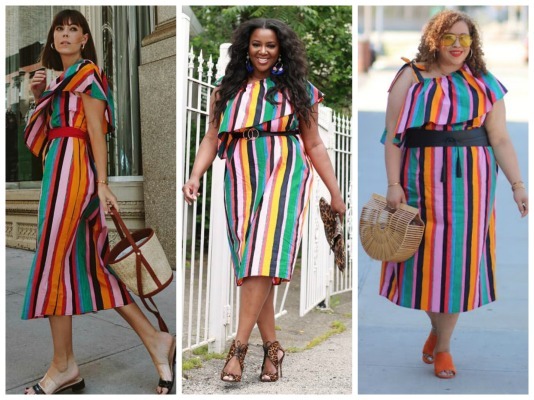 This year in particular there is one dress that fashion influencers of all shapes and sizes seem to love. 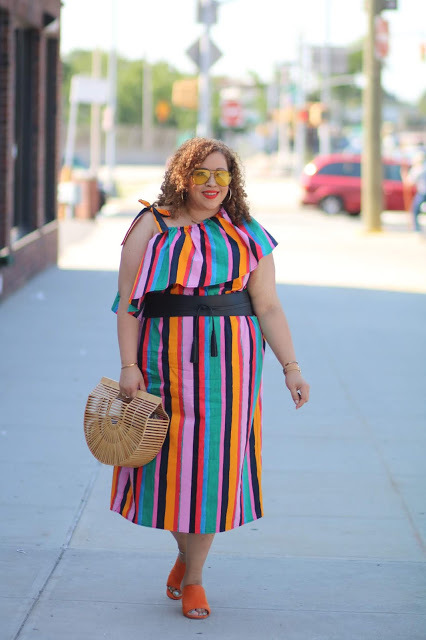 It’s the Women’s Striped Off The Shoulder Ruffle Midi Dress. 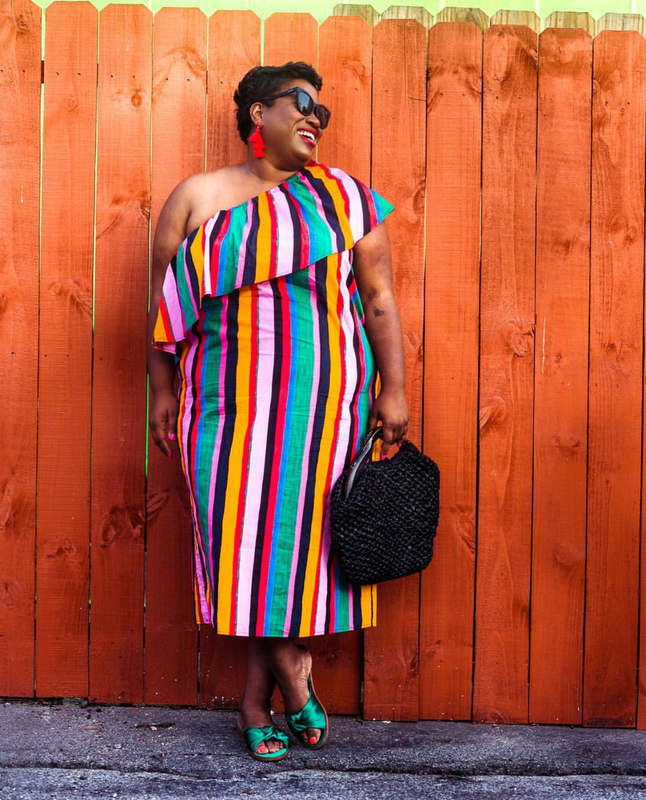 We’ve seen influencers ranging from straight to plus sizes wearing this dress and for good reason. The dress is very cute. 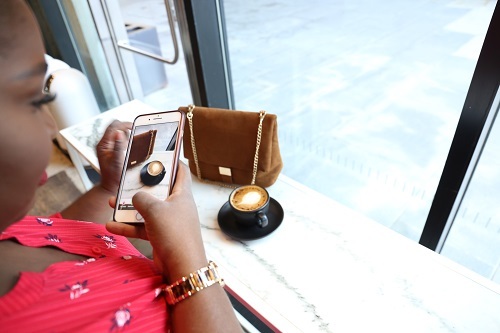 Have you scooped up this dress yet? I read this article and found it very interesting, thought it might be something for you. 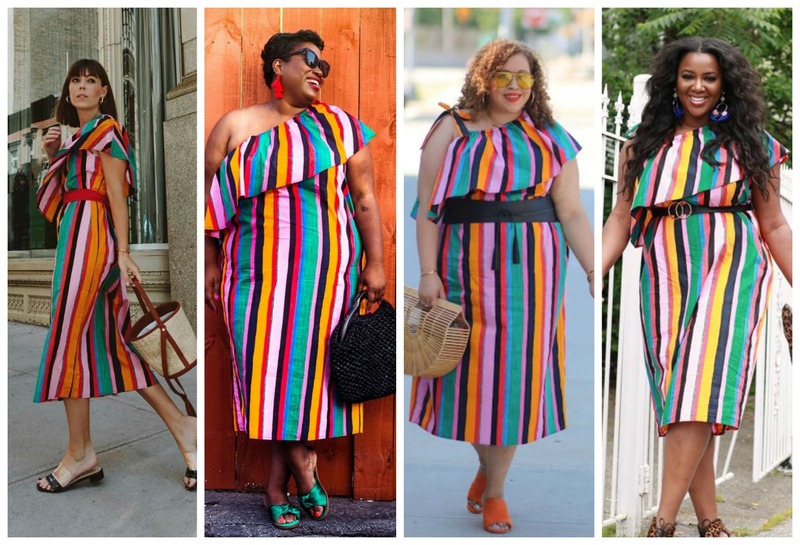 The article is called The $35 Dress From Target Fashion Influencers Of All Sizes Are Loving and is located at https://stylishcurves.com/the-35-dress-from-target-women-of-all-sizes-can-wear/.